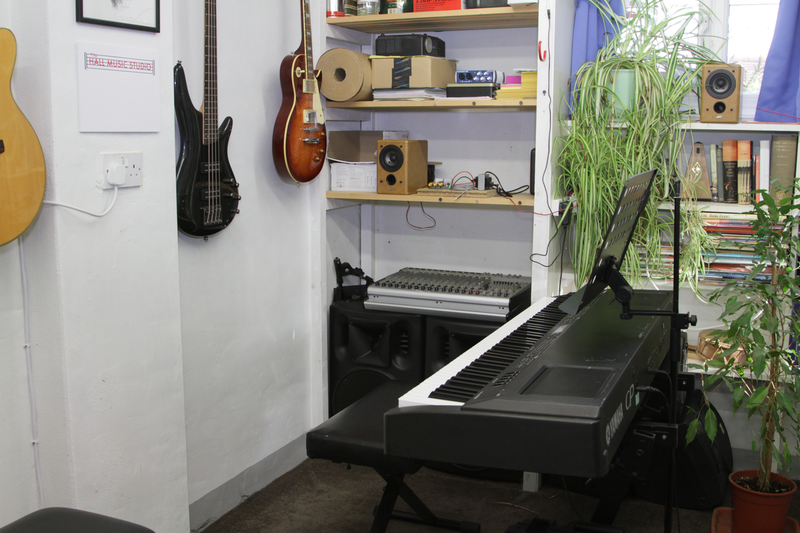 I have been teaching music since 1994 and currently offer piano and guitar lessons at the studio in Alton. My aim is to tailor lessons to meet each student’s specific goals, and teach not only the practical aspects of the instruments but also how music works. I’m Phin. Please click on the items below for more information about me. From the age of 8, I joined various school orchestras, bands and choirs, including playing cello in the Godalming Youth Orchestra. At university, I headed up The Coopers (album available on Spotify!) on vocals and guitar. 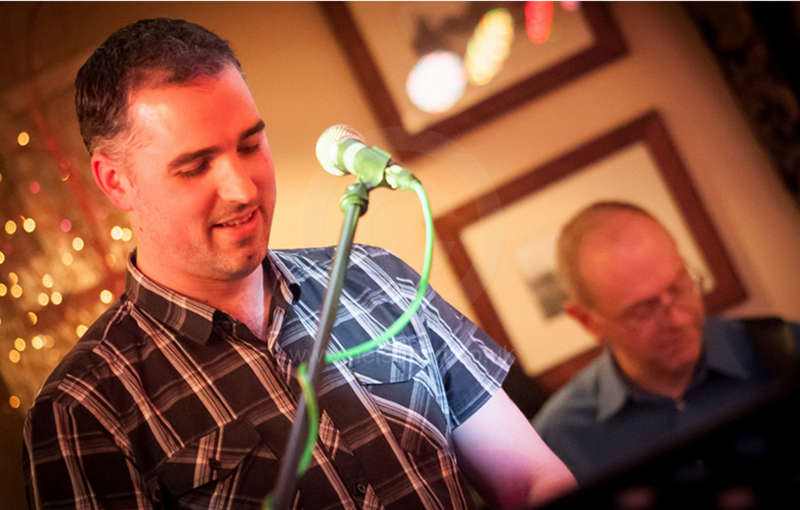 Since then, I’ve played keyboard and guitar in various bands – gigging at local pubs and concerts. At present, I am part of local band, Rookswood, and put together a scratch band each year for the British Legion Carol Evening. I started teaching the piano in June 1994, aged 17, having completed grade 8 and A-level music. This soon became the Hall Piano Studio and, after university, I taught privately fulltime. 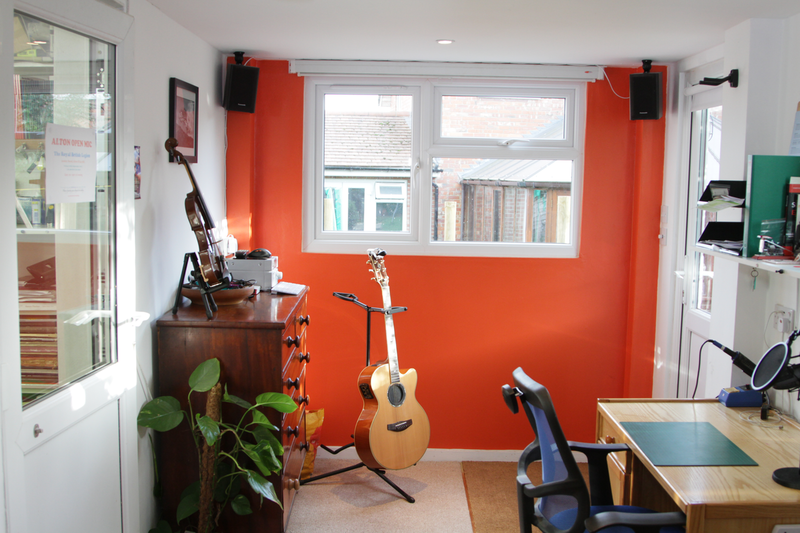 In 2002, I started teaching the guitar as well, which meant changing the name to the Hall Music Studio. 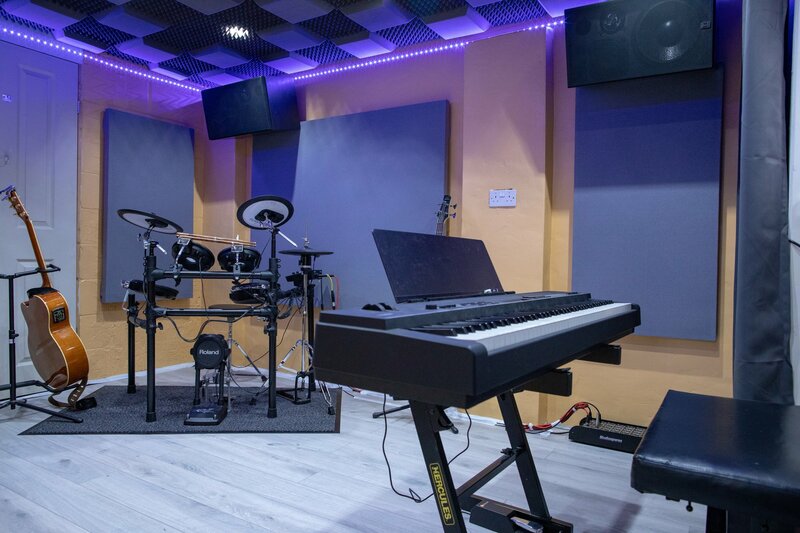 Over the last 25 years, I have taught around 120 pupils (most of them adults), helping them to pursue their musical goals, including performing, taking exams, playing in bands and for their own pleasure. I love writing music – especially songs. Composition was a requirement for Music A-level and university, and I have written songs for a few bands and for my own performances. Check out my Youtube Channel and also these two albums on Spotify: The Coopers – Stayfree and Phin – A Likely Story. In addition to music, I am an Audio Visual technician, run a smallholding at my house (with goats, chickens, bees and pigs), write books, have a film and photography business with my son and have just started kayaking with another son. My wife and I have four children… which is enough. 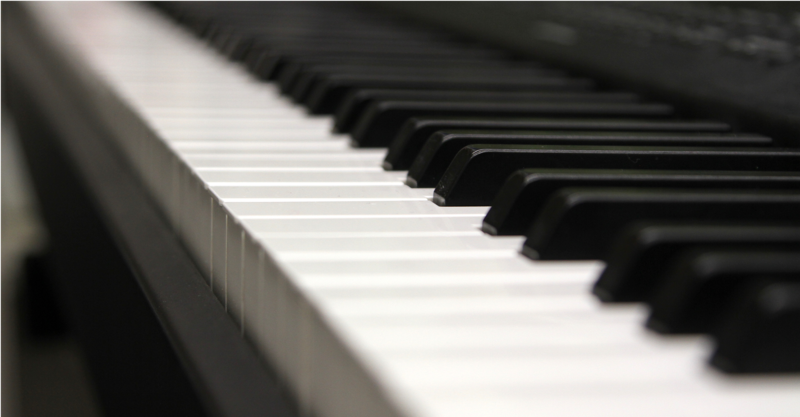 The piano is one of the most versatile instruments in the world, allowing users to play both melody and accompaniment across 7 octaves, making it the most popular instruments to learn. 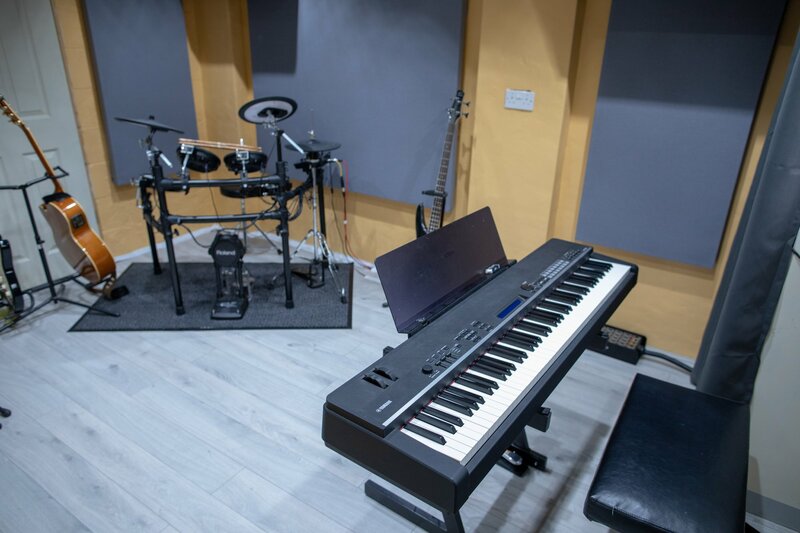 Practical Technique – developing the necessary skills, dexterity, strength and feel to be able to tackle music of all levels. And yes, there will be scales! General Musicianship – learning how music works, how songs and pieces are structured, how keys are used and why. Reading Music – predominantly using treble and bass clef, though other clefs may be learned as required. Aural Training – developing your ‘ear’ – your ability to hear, recognise and replicate music, and, if desired, singing. 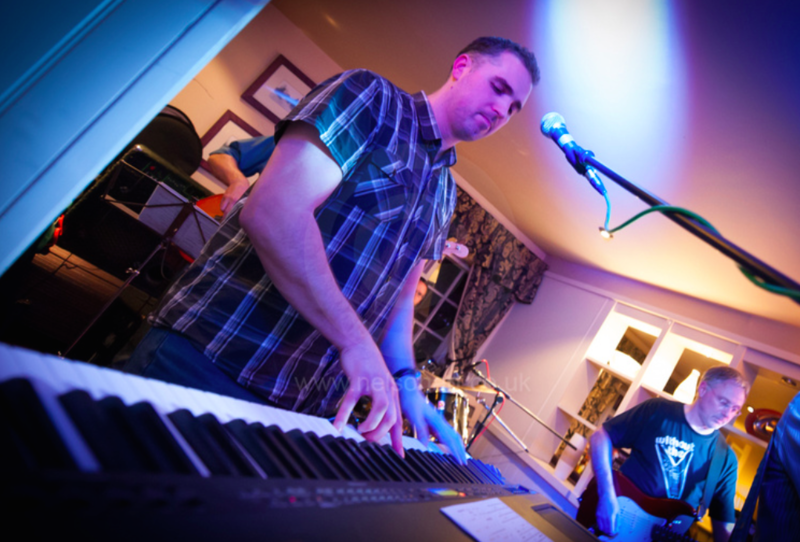 Different Genres – including Classical, Rock / Pop, Jazz and improvisation. ABRSM Grades – popular for both children and adults, and a great way to keep track of progress. However, learning to take exams isn’t the aim – progress is. Performance – tackling the various issues involved in getting up and playing in front of other people, whether it be in your own home, a concert hall or even a stadium. Piano lessons are conducted using my Yamaha CP4 digital piano. 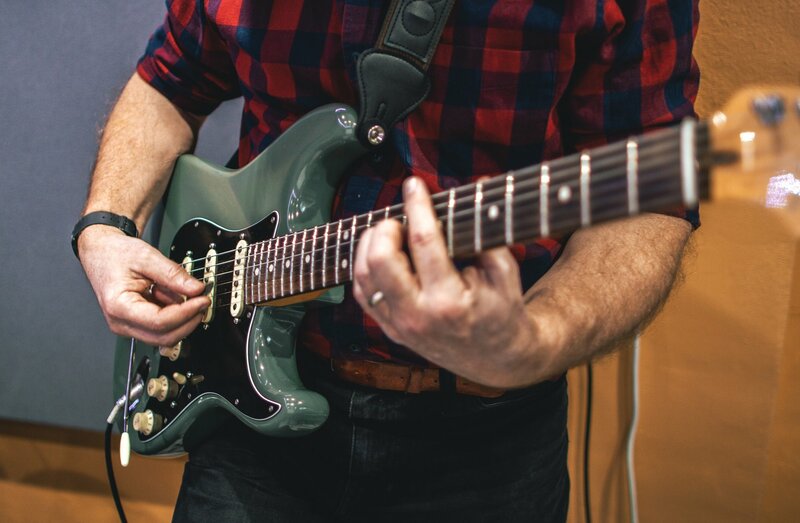 The guitar is a massively popular instrument, appearing in a number of forms that are typically found in very different settings – classical, acoustic and electric. It is versatile, portable and allows performers to sing while they play. 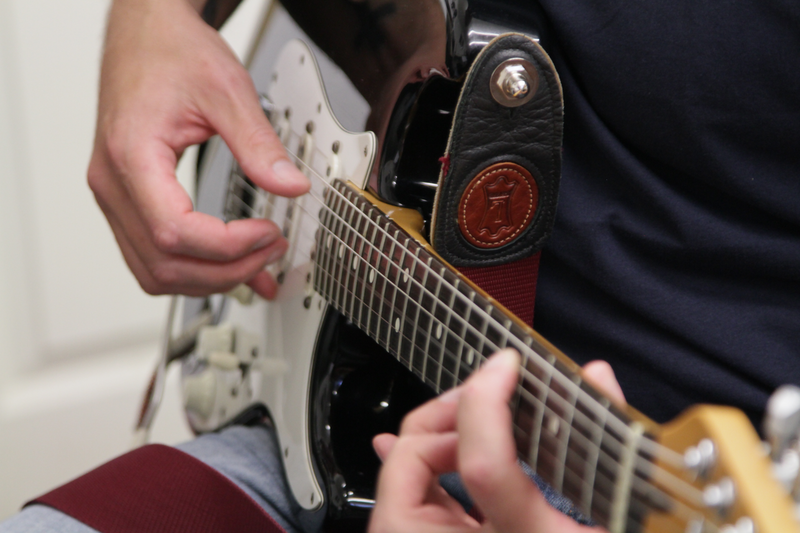 Practical Technique – developing the necessary skills, dexterity, strength and feel to be able to tackle music up to intermediate level. This will involve scales! Reading Music – using both treble clef and guitar TAB. Instrument and Equipment – including how to restring your guitar, keep it clean and in tune, and, if applicable, how to use electric amplification and effects pedals. RGT Grades – popular for both children and adults, and a great way to keep track of progress. However, learning to take exams isn’t the aim – progress towards your goals is. Performance – tackling the various issues involved in getting up and playing in front of other people, whether it be in your own home, around a campfire or even at a music festival. 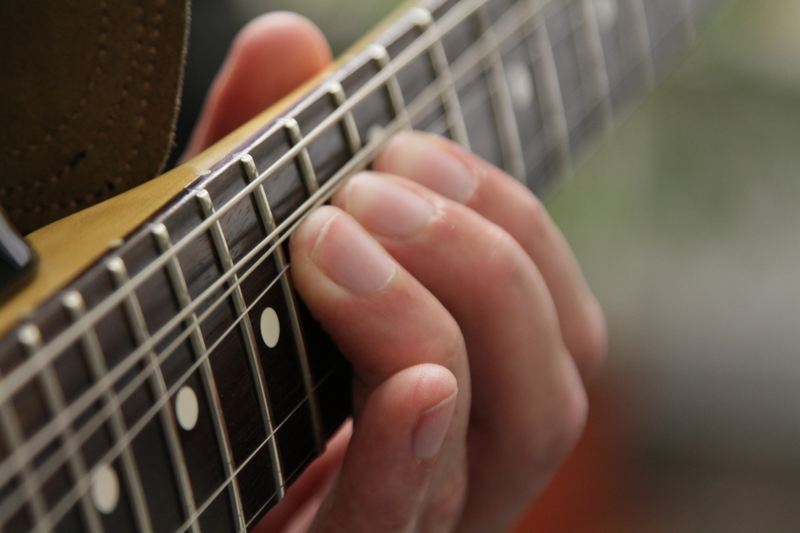 You will need a guitar in order to learn and I can offer advice on this at our free first lesson. These are the lesson prices for 2019. Typically pupils up to the level of grade 5 will have a weekly 30-minute lesson. For bookings, we ask that you read through and sign our Terms and Conditions.